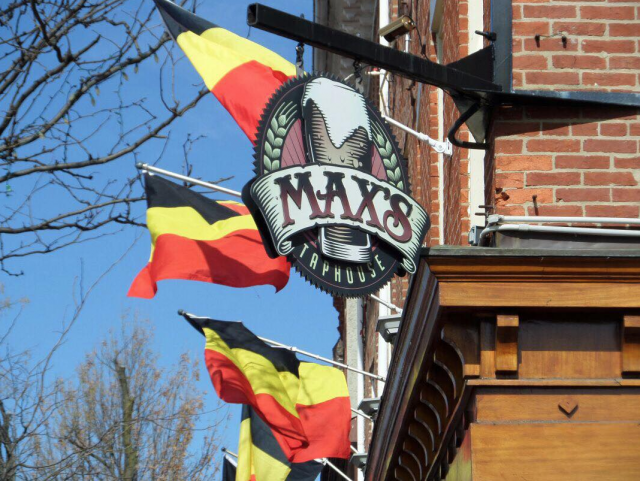 Max’s Taphouse Belgian Belgian Beer Festival, one of the premier Belgian beer fests in the USA, is coming up next weekend. 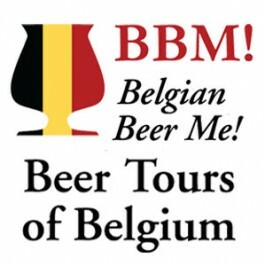 The beer list, as every year, is huge: over 200 Belgian beers on draft, and 200+ in bottles over the course of the four days of the President’s Day weekend. 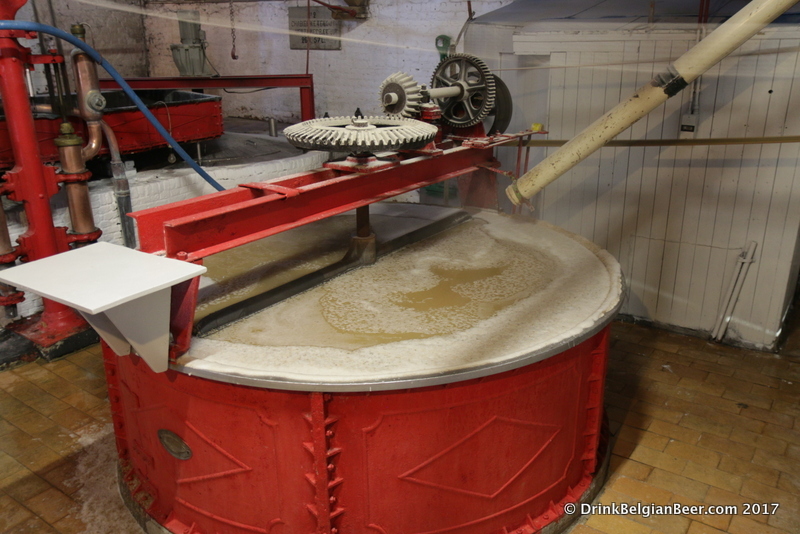 That’s nearly all of Belgium’s lambic producers! 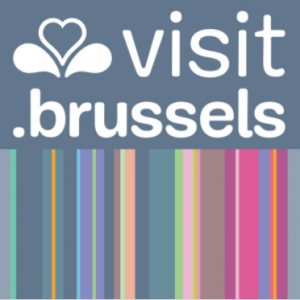 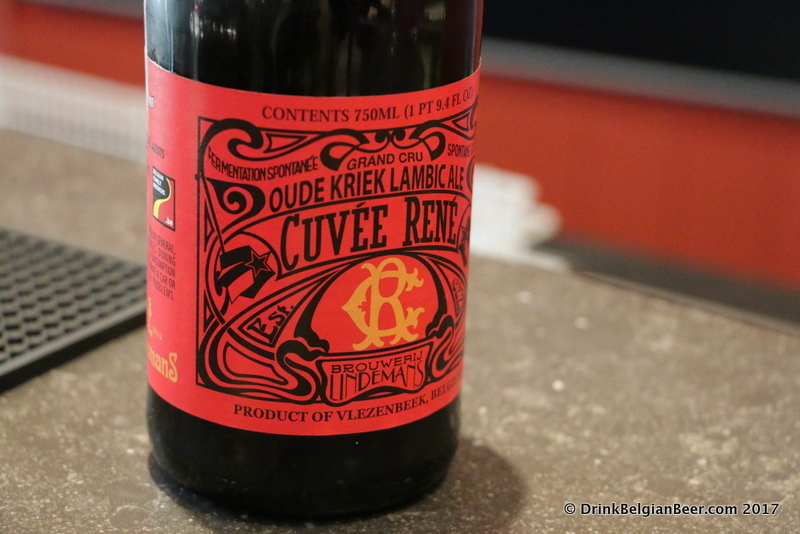 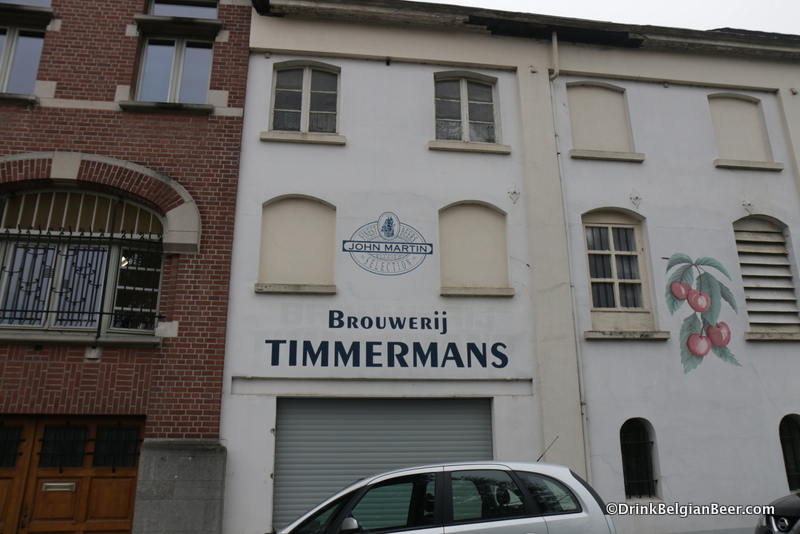 Also, many of Belgium’s other great breweries are on the list. 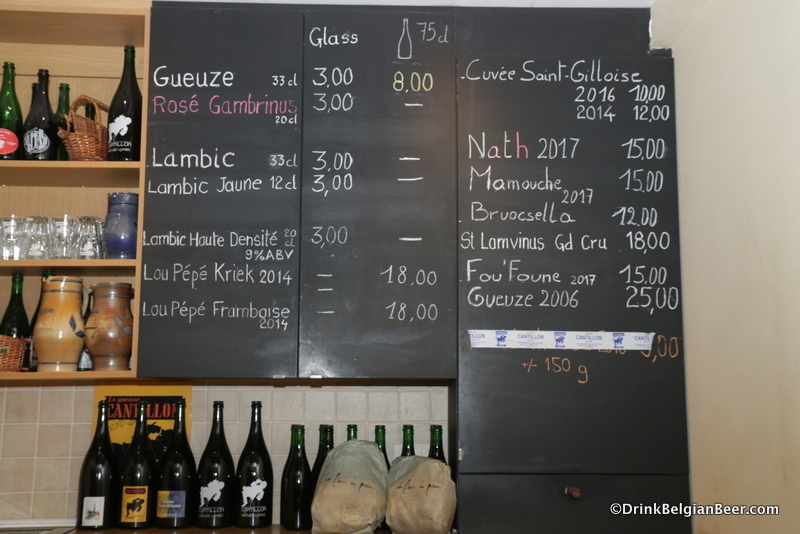 Here’s the list, below, for the Friday through Sunday. 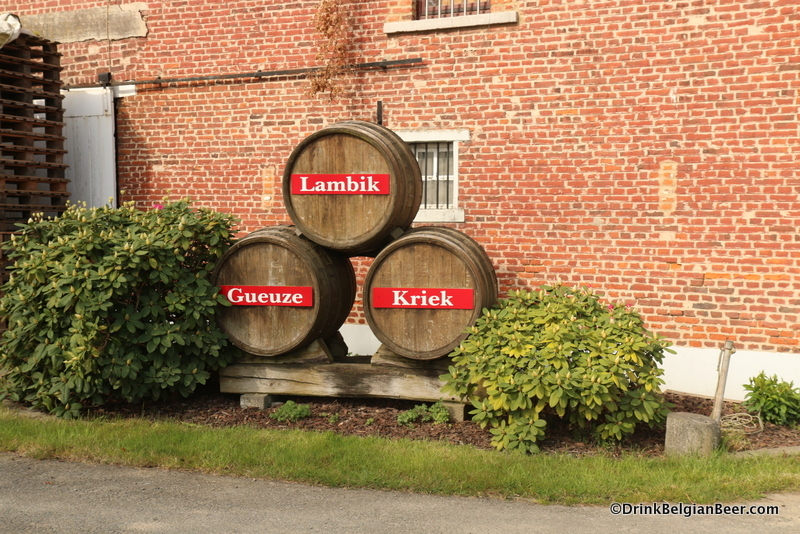 Monday, February 18, President’s Day, is Sour Day, dedicated to non-Belgian sour brews. 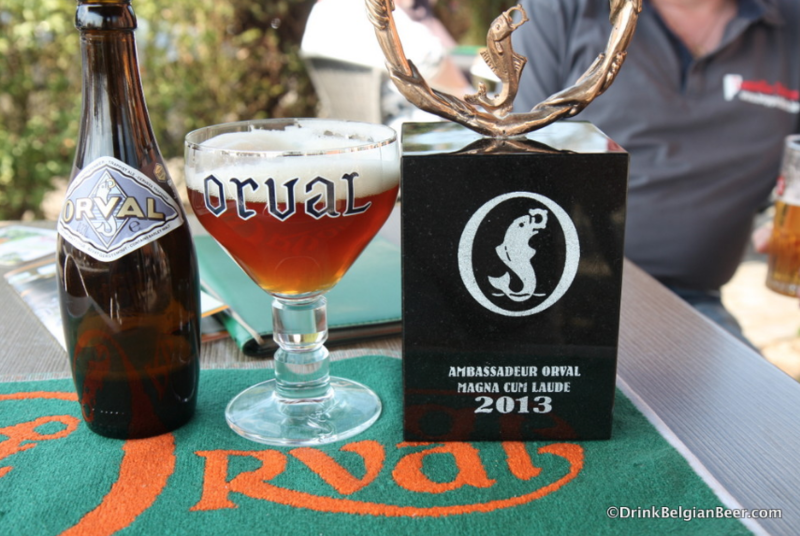 We will have special events each day. 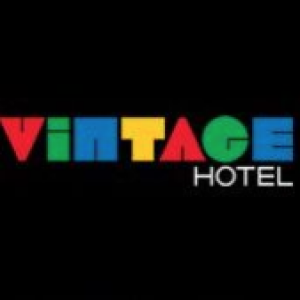 More info will come tomorrow. 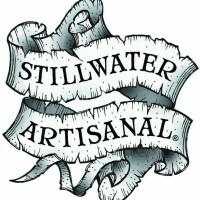 Keep an eye out. 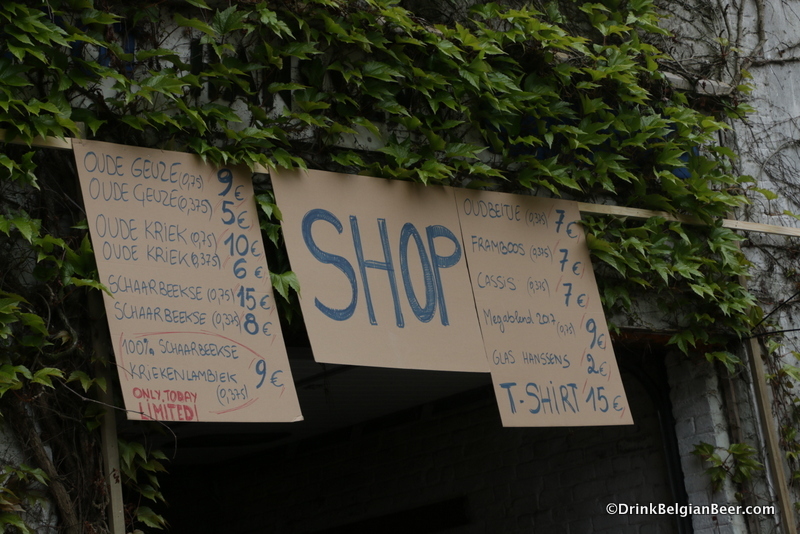 So here is the list of beers. 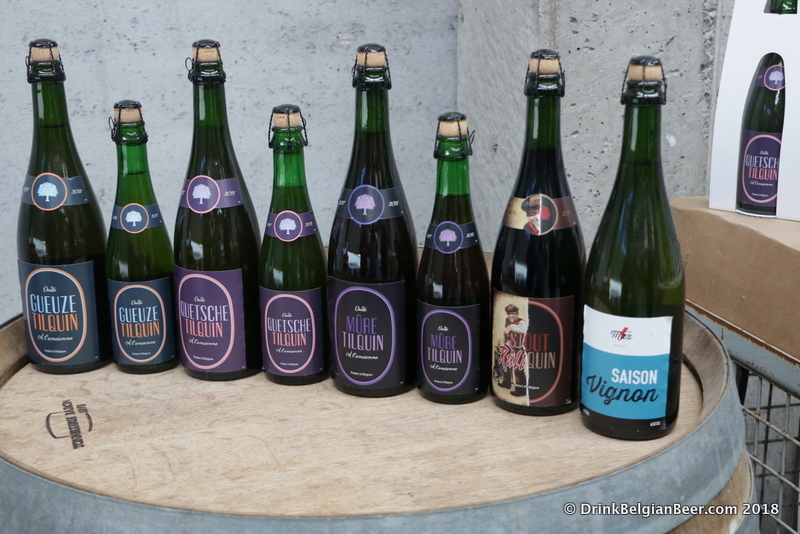 Not all these beers will be on all at once. 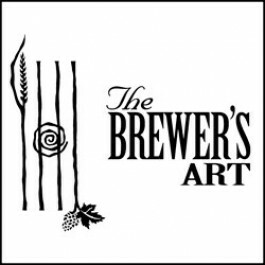 We will add drafts throughout the weekend. 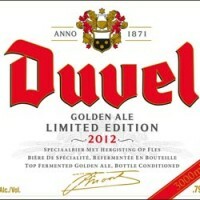 All Belgian bottles will be available on Friday at 11am. 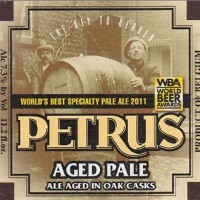 We will send out a final full list of beers on Monday. 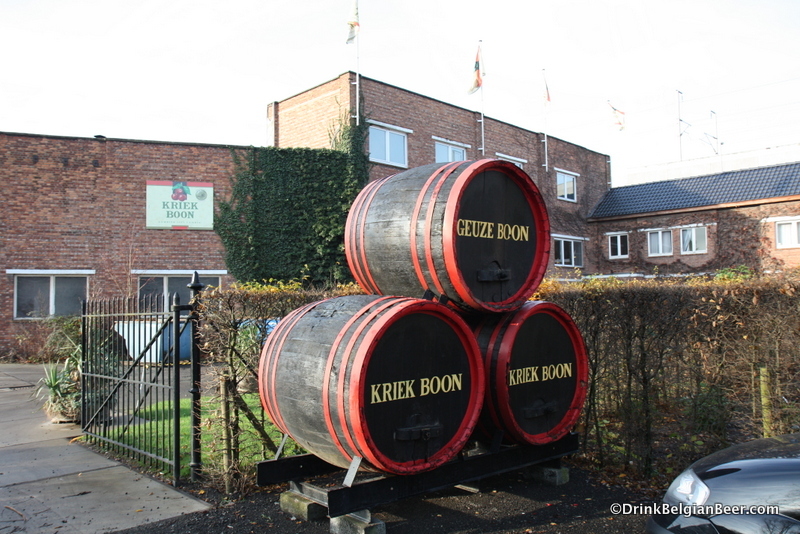 Entrance to Brouwerij Boon, Lembeek, Belgium. 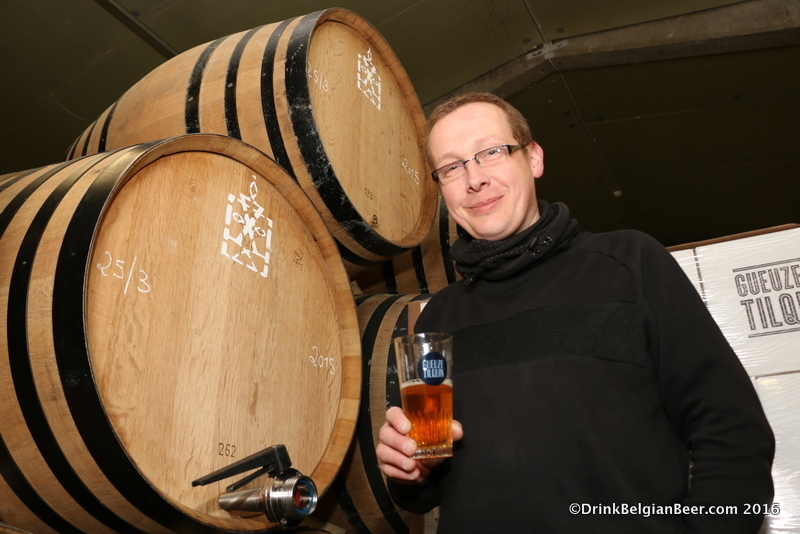 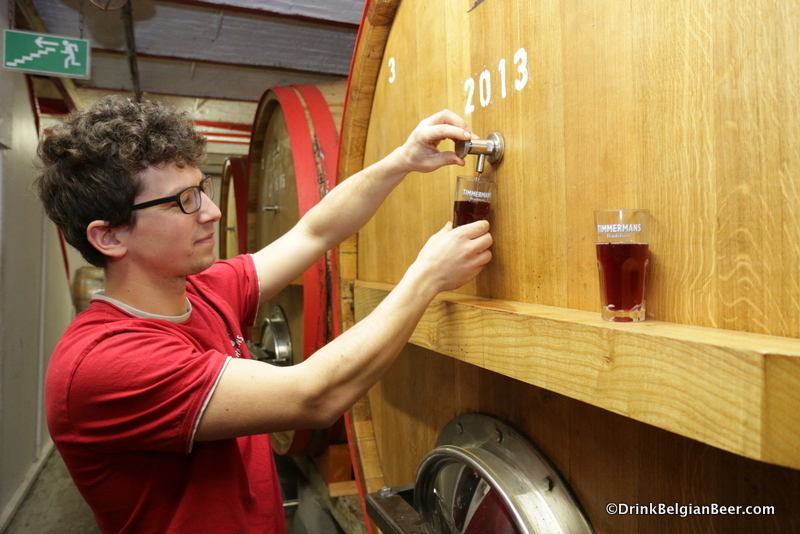 Frank Boon with a glass of lambic pulled directly from a foeder. 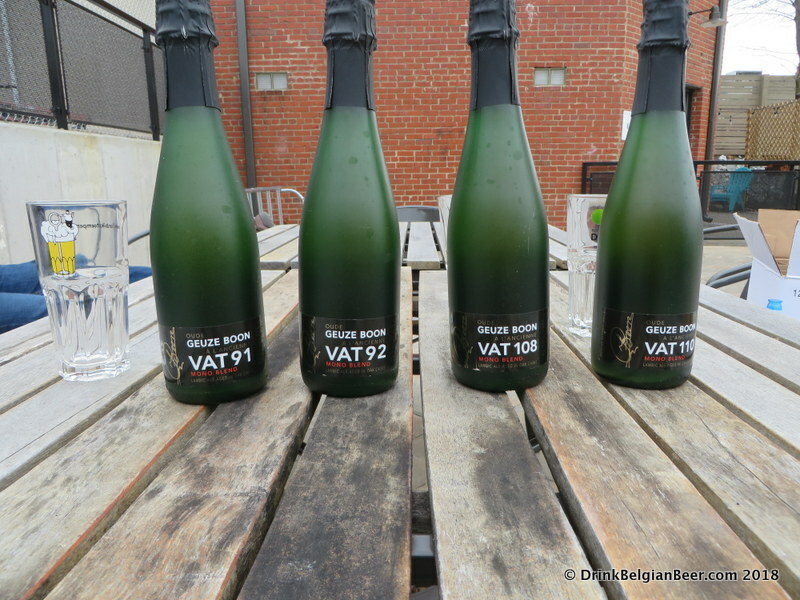 Some of the Brouwerij Boon VAT series of Oude Geuze beers. 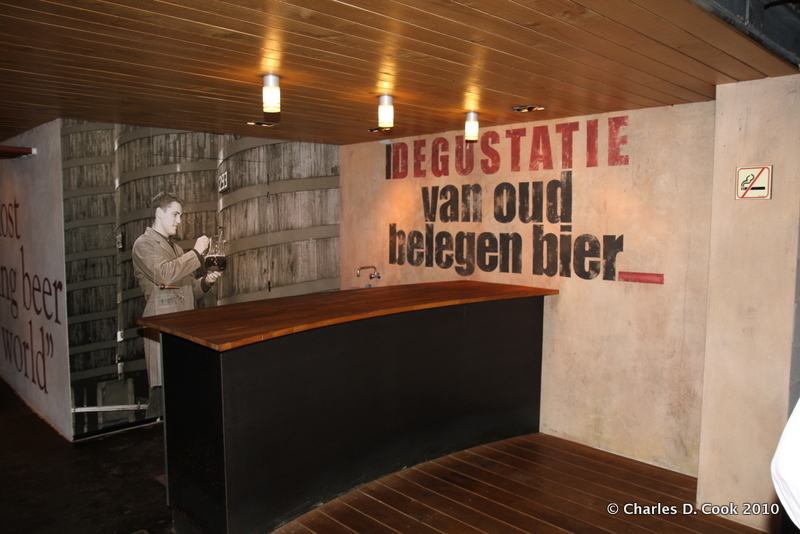 Inside one of the newer foeder rooms at Brouwerij Boon. 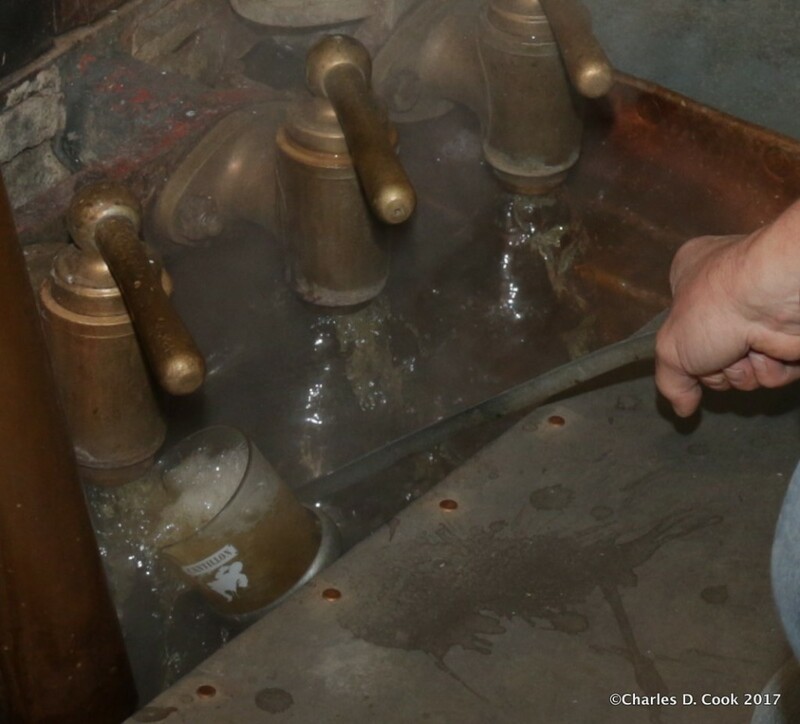 Close up of glass of wort being filled from a filter tap on the Cantillon mash tun. 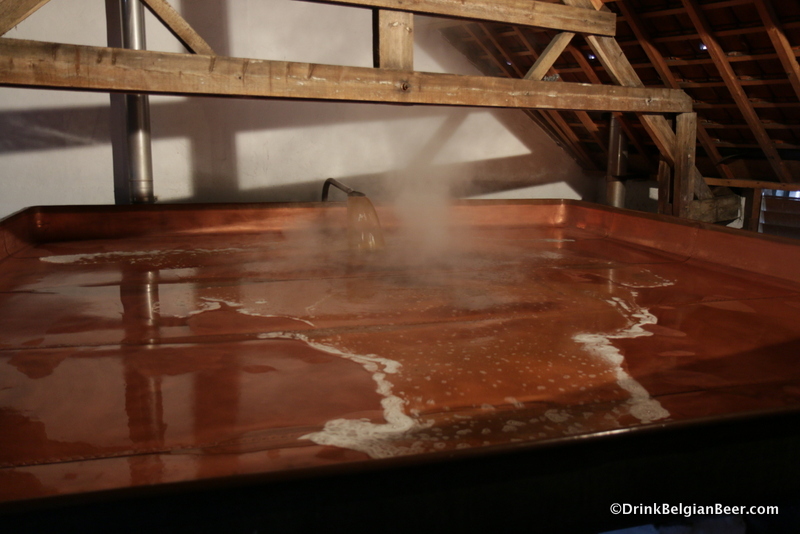 The copper coolship at Brasserie Cantillon filling with hot wort. 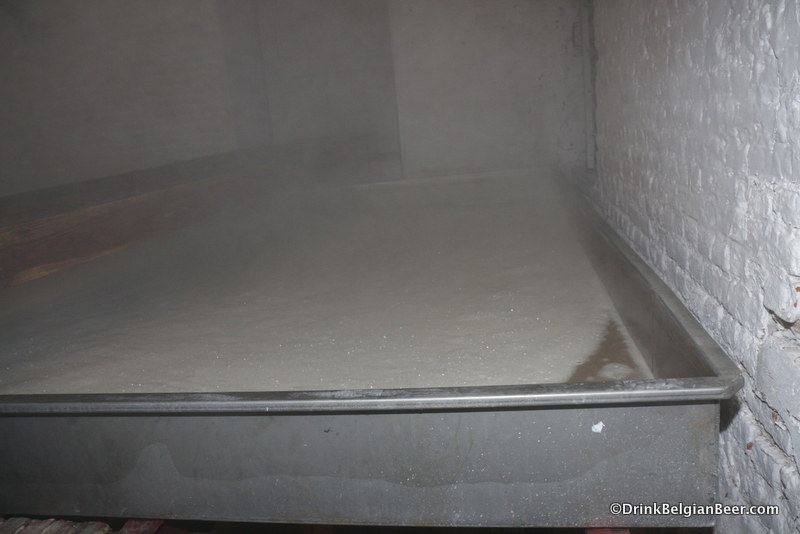 For more coolship photos and info, see page 5. 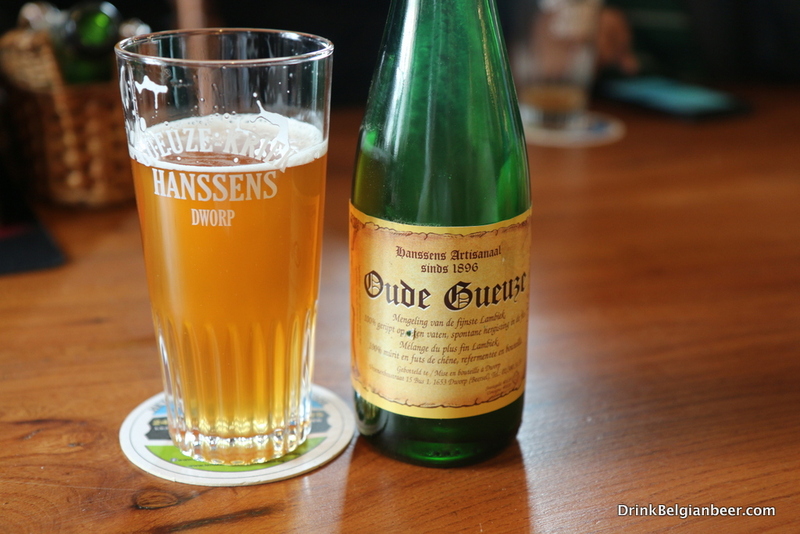 Brouwerij De Troch Oude Gueuze, Wambeek, Belgium. 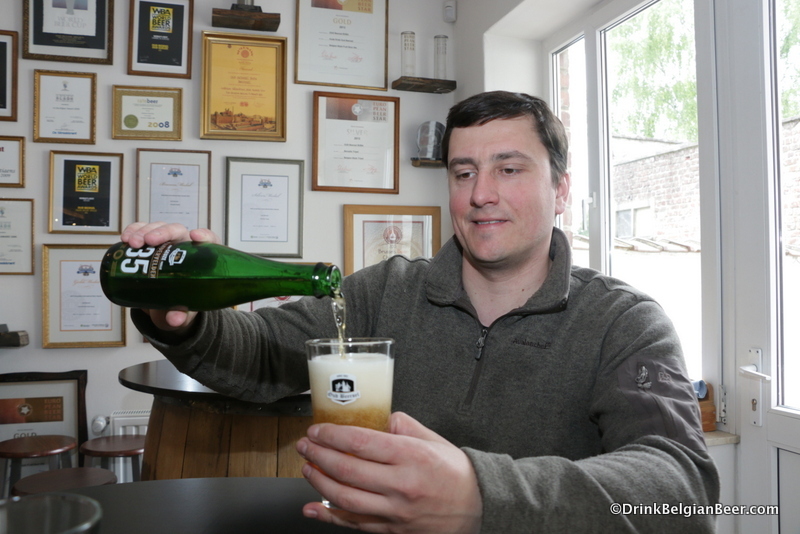 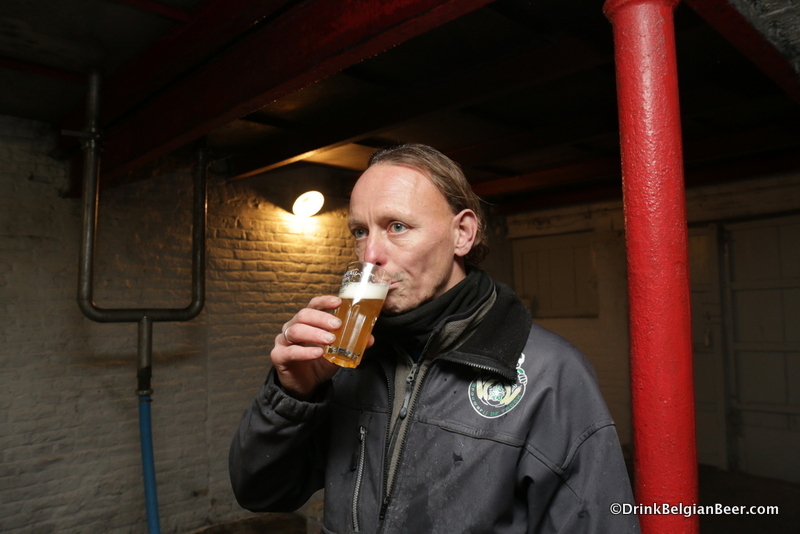 Brewer and seventh generation owner Pauwel Raes, Brouwerij de Troch, tasting a glass of Oude Geuze. 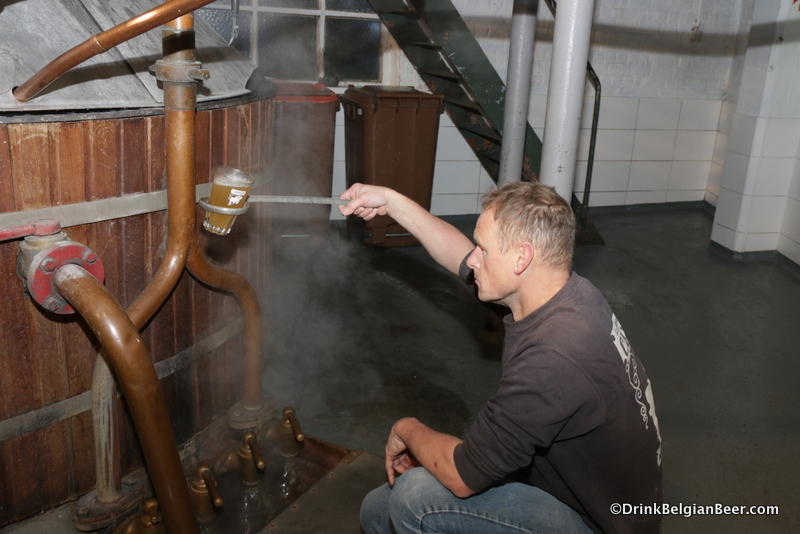 The old open mash at Brouwerij De Troch, in action in late 2017. 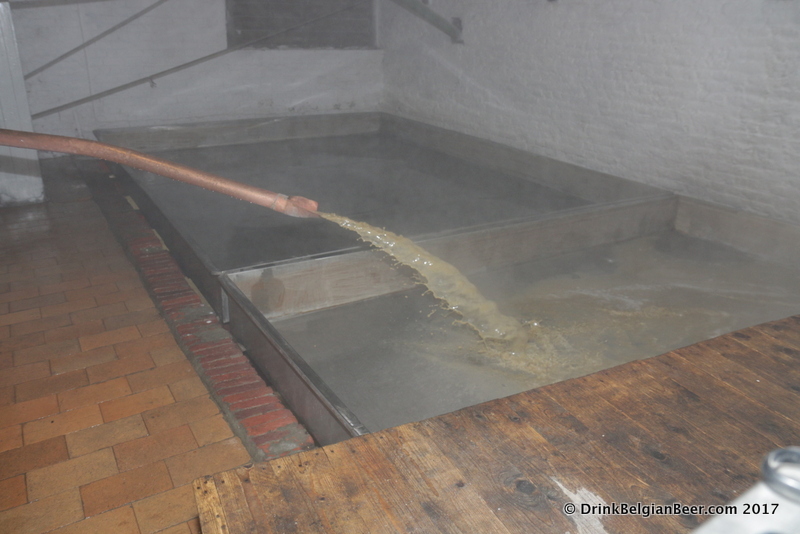 The coolship filling with wort at Brouwerij De Troch. 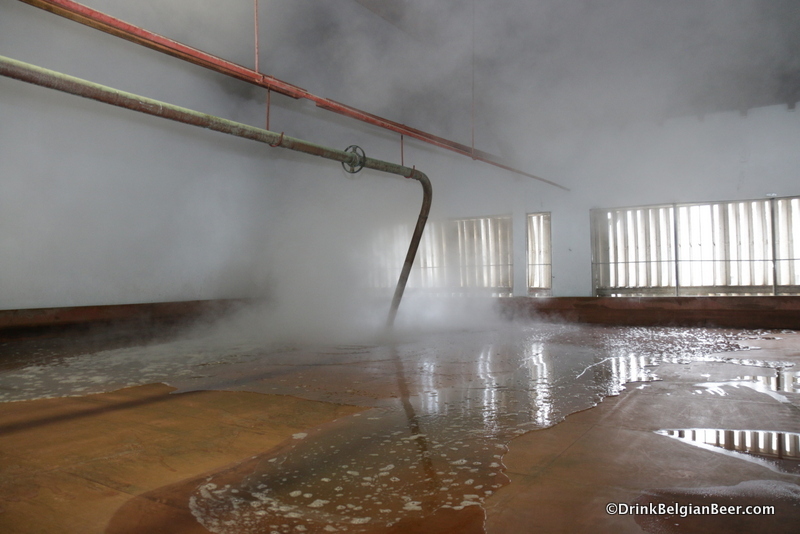 One section of the coolship at Brouwerij De Troch, full of hot wort. 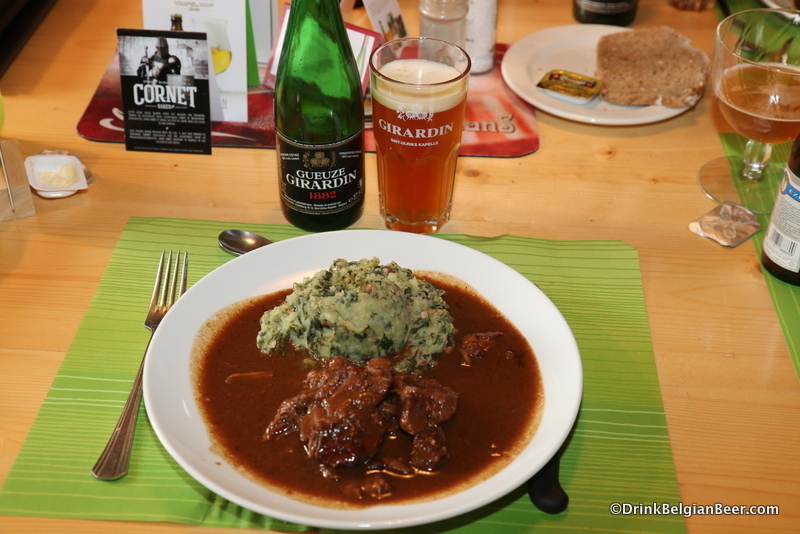 Stoofvlees and stoemp paired with Girardin Black Label Gueuze at Cafe Centrum, Beersel. 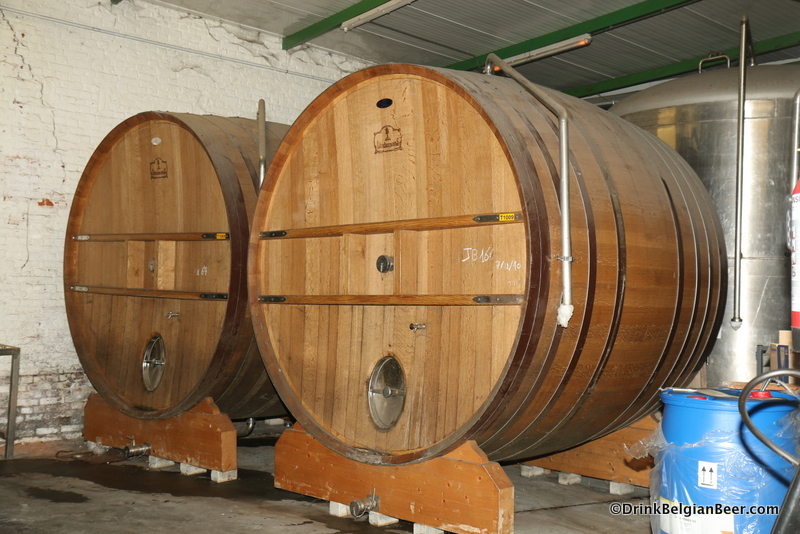 Barrels outside the brewery at Girardin. 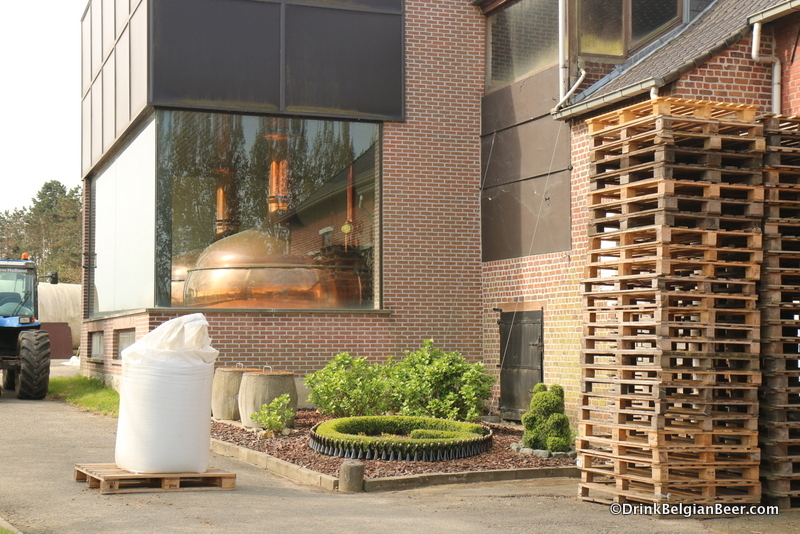 The highly polished copper Ulricher pils brewhouse at Girardin. 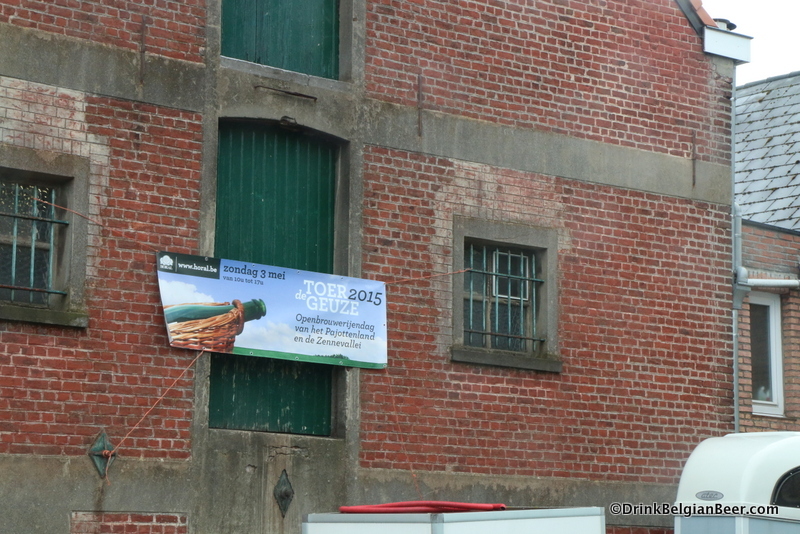 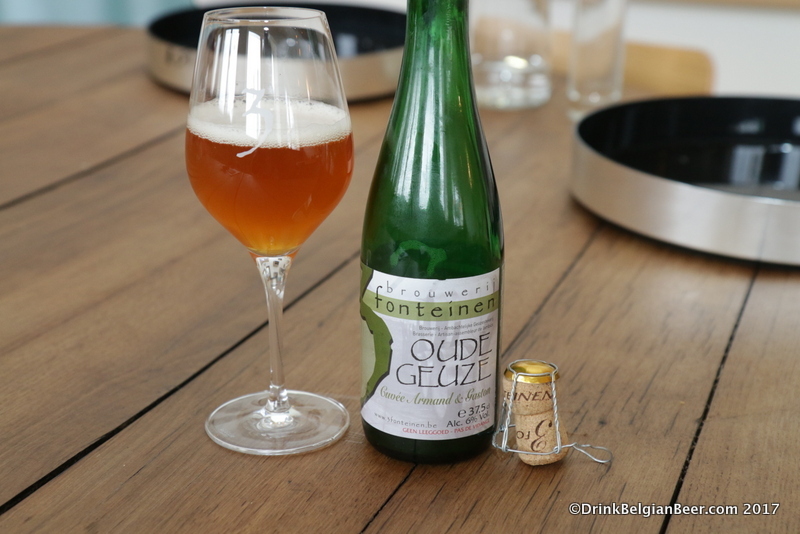 Hanssens made it very clear that they were participating in Toer der Geuze 2015. 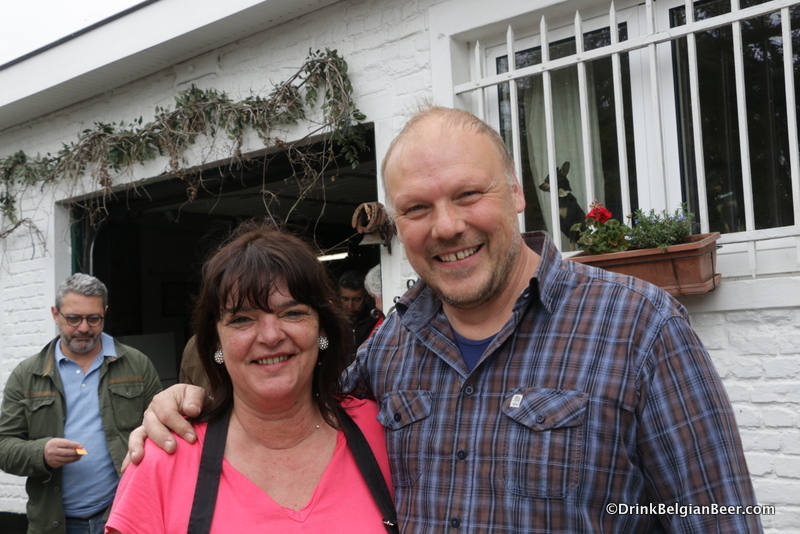 Sidy Hanssens, left, and husband John Matthys, owners of Hanssens Artisanal lambic blendery, Dworp, Belgium. 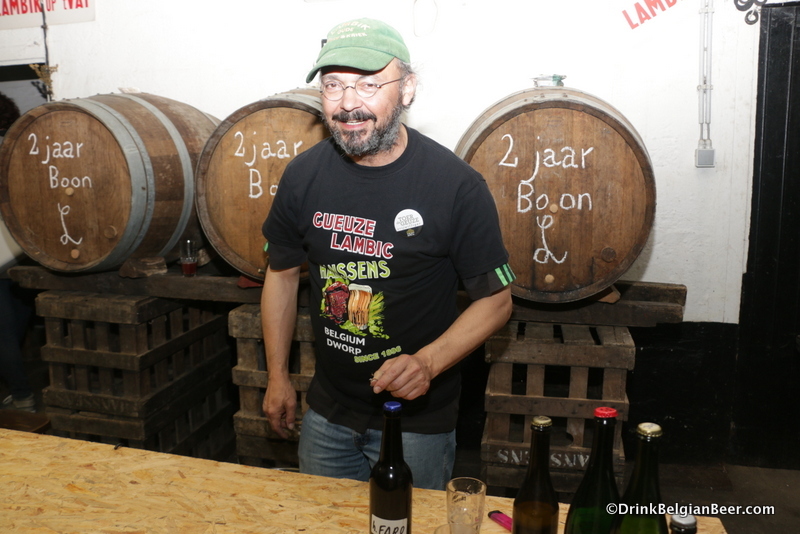 Ulrich “Uli” Kremer, creator of the H. Ertie blends, working serving lambics at Hanssens during Toer de Geuze 2017. 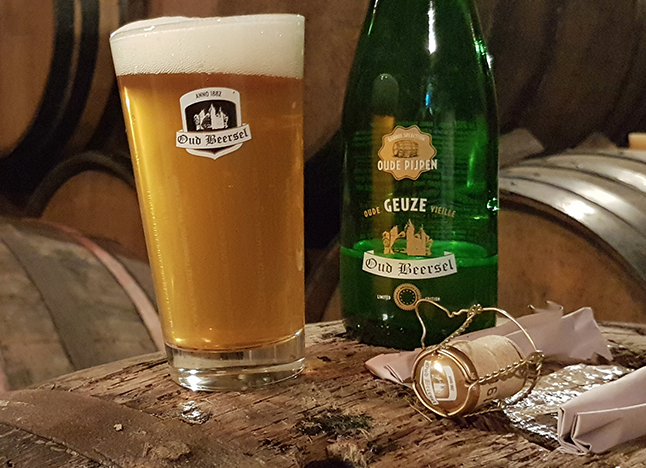 Some of the items available to go at Hanssens during Toer de Geuze 2017. 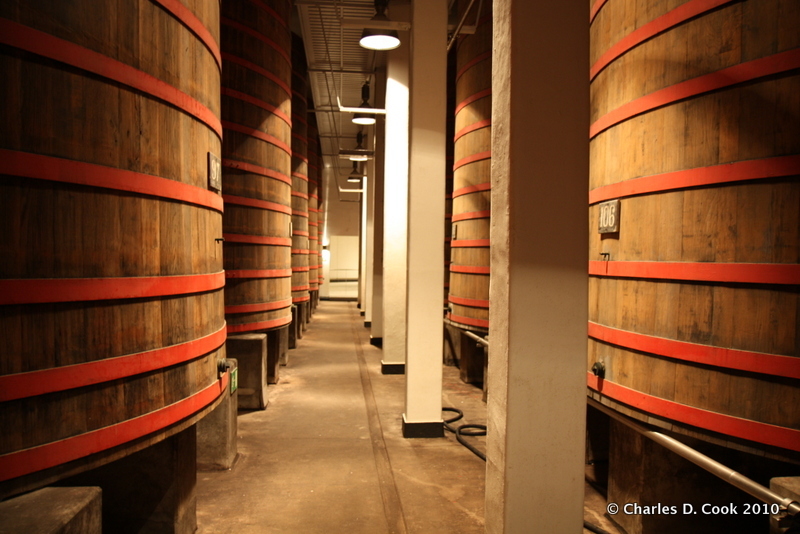 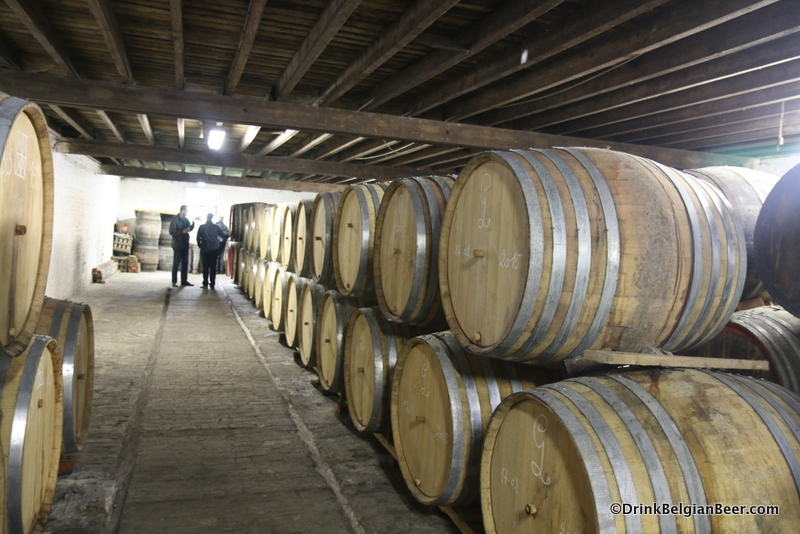 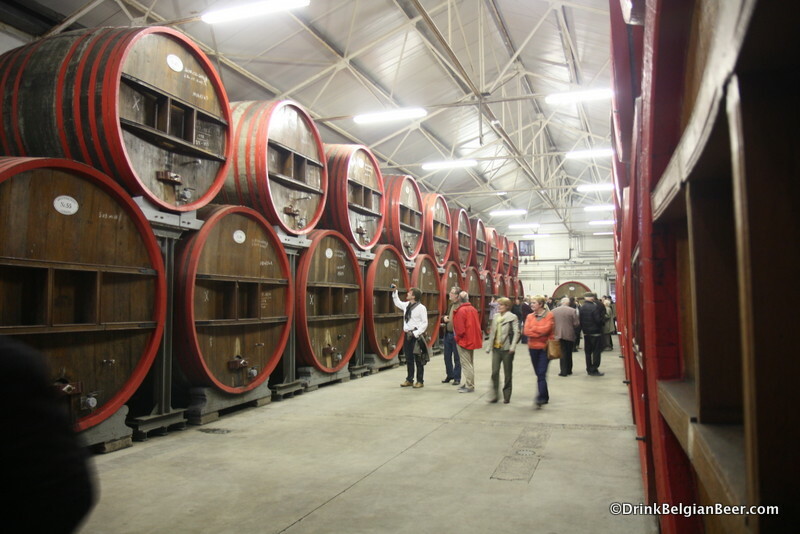 Some of the older barrels at Hanssens. 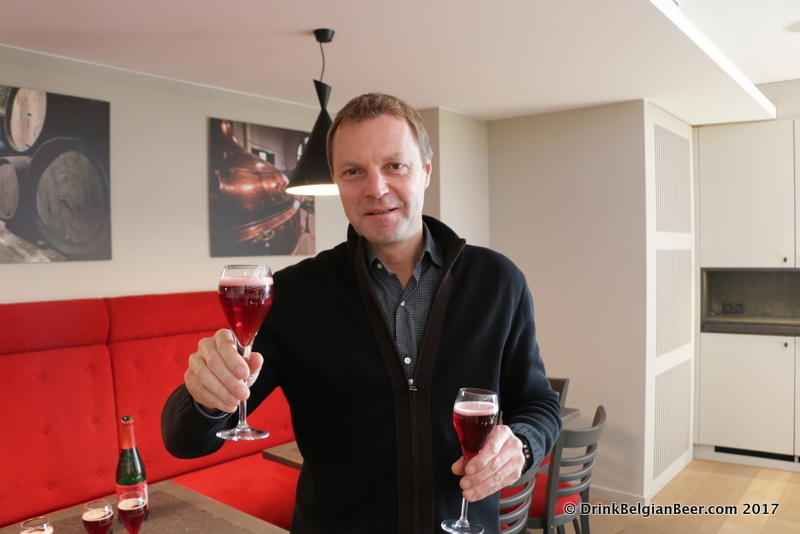 Dirk Lindemans of Brouwerij Lindemans with Oude Kriek Cuvée René. 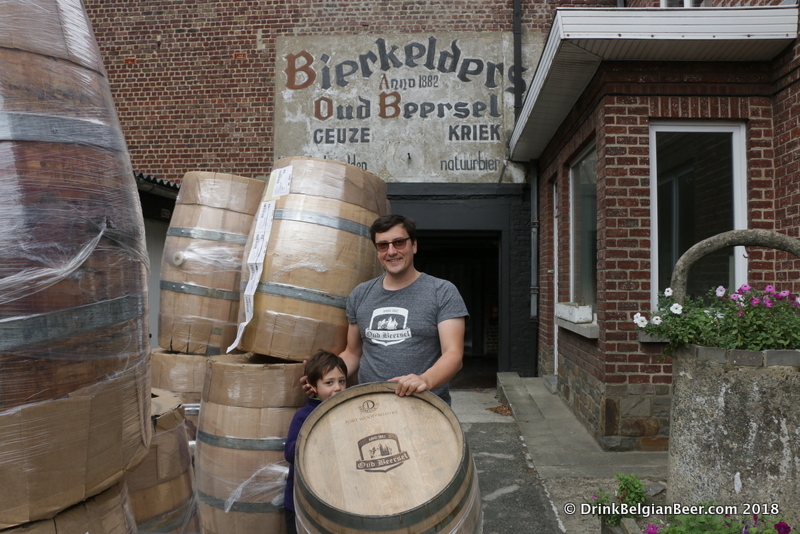 100 hectoliter foeders at Brouwerij Lindemans. 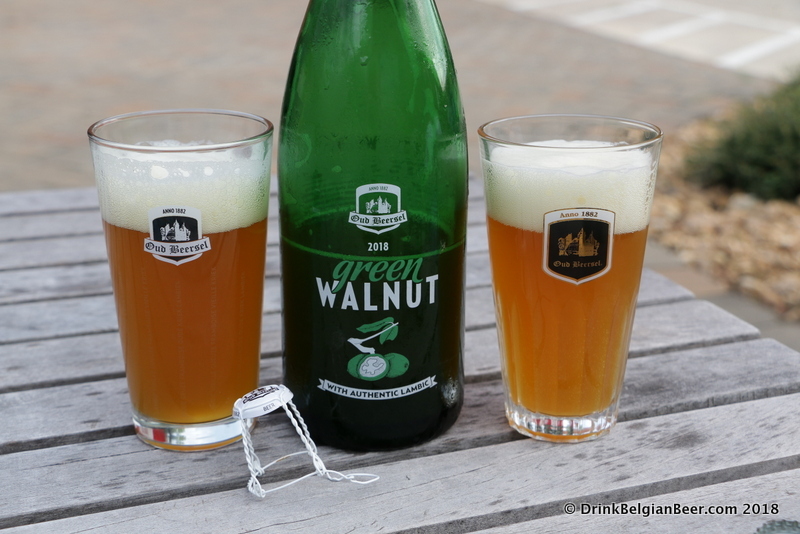 Oud Beersel Green Walnut 2018. 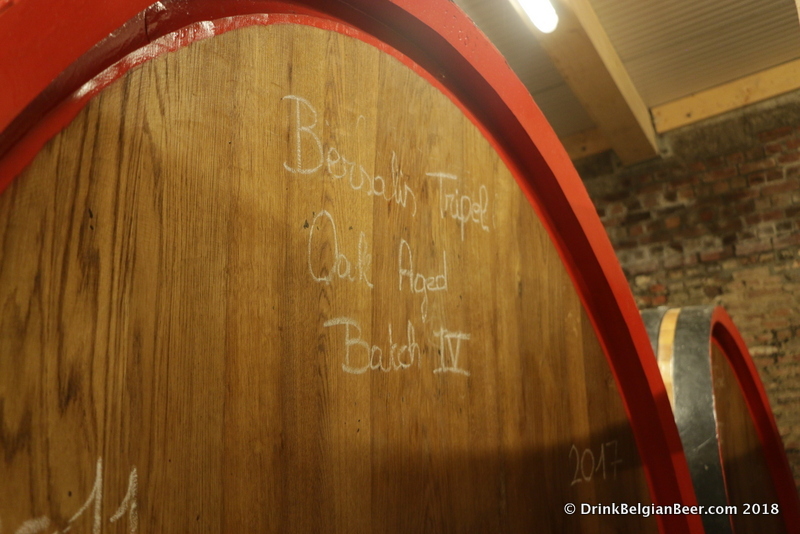 Batch 4 of Bersalis Oak Aged Tripel resides in this foeder at Oud Beersel. 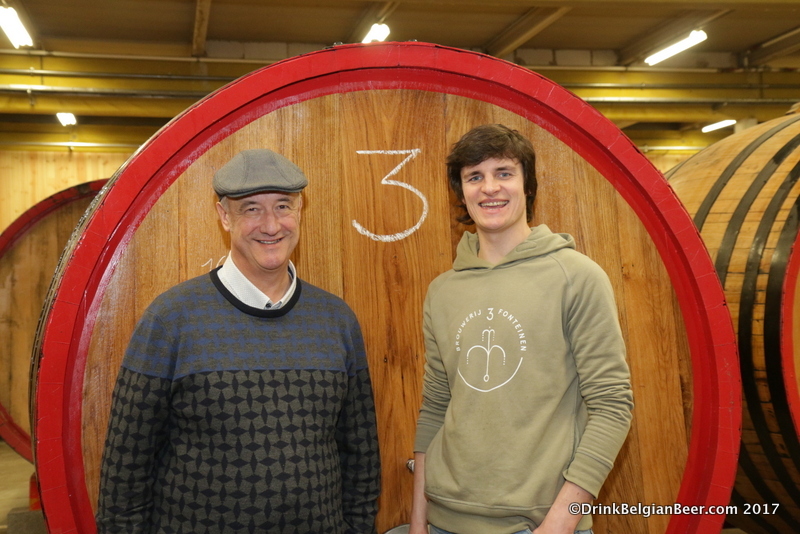 Gert Christiaens with oldest son, Luca, with some special new barrels from J. Dias of Portugal. 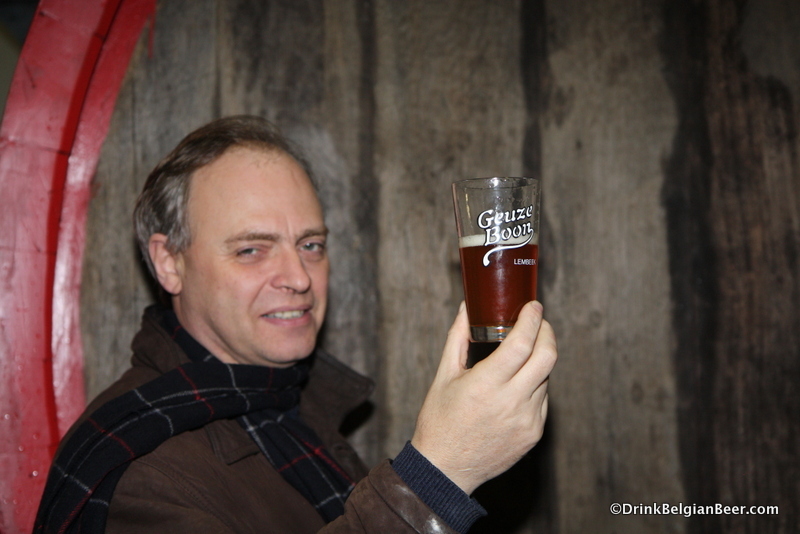 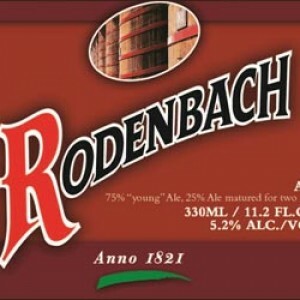 Rudi Ghequire, brewmaster, Brouwerij Rodenbach. 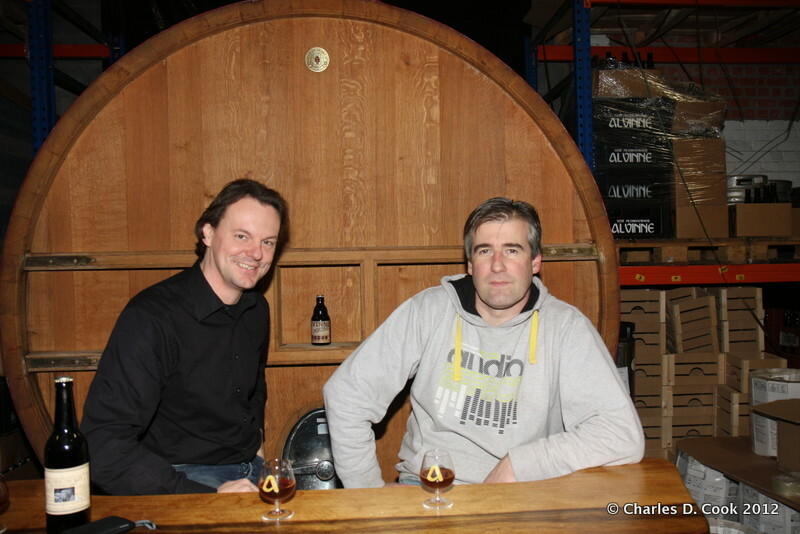 Tasting bar inside the foeder hall at Rodenbach. 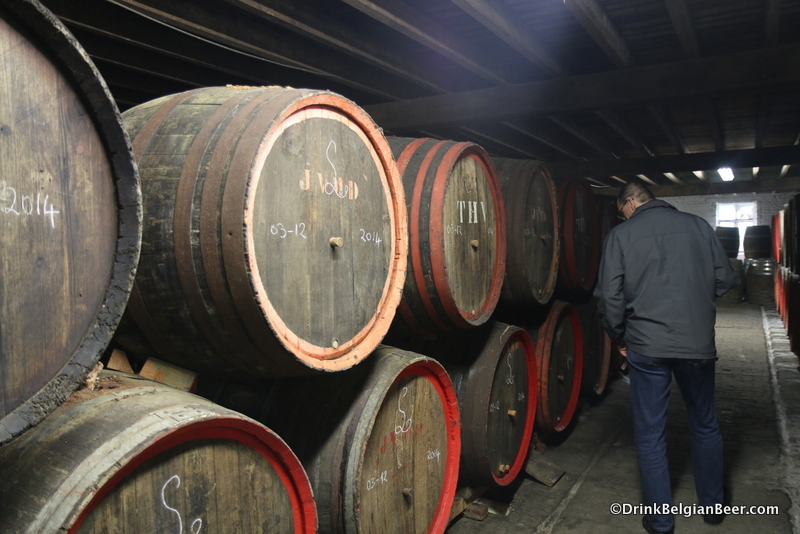 Inside a row of foeder at Brouwerij Rodenbach. 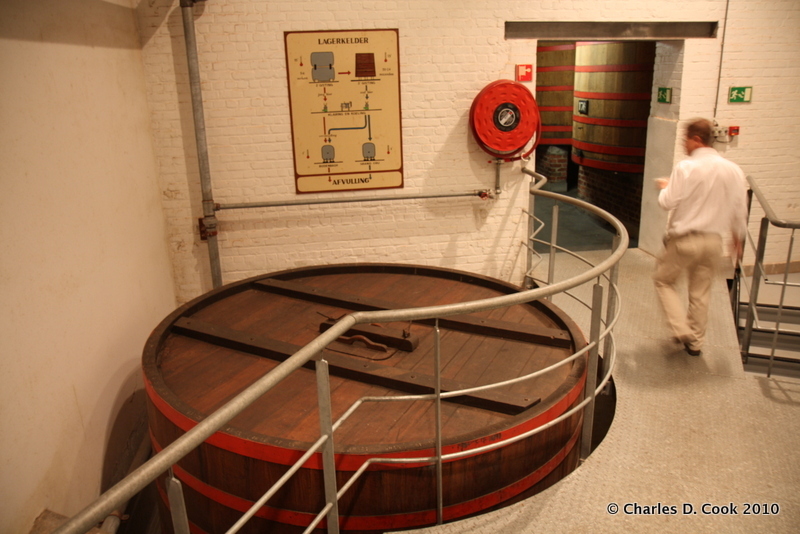 The entrance to a foeder hall at Brouwerij Rodenbach. 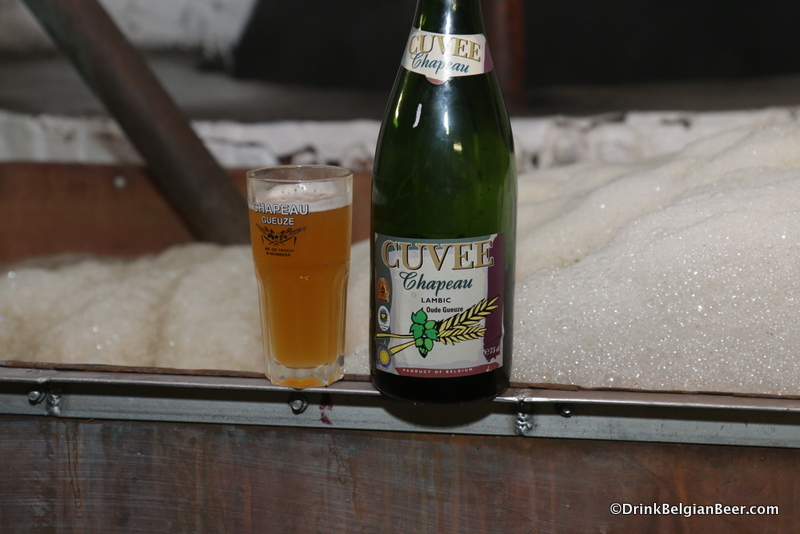 Oude Gueuze Tilquin à l’ancienne. 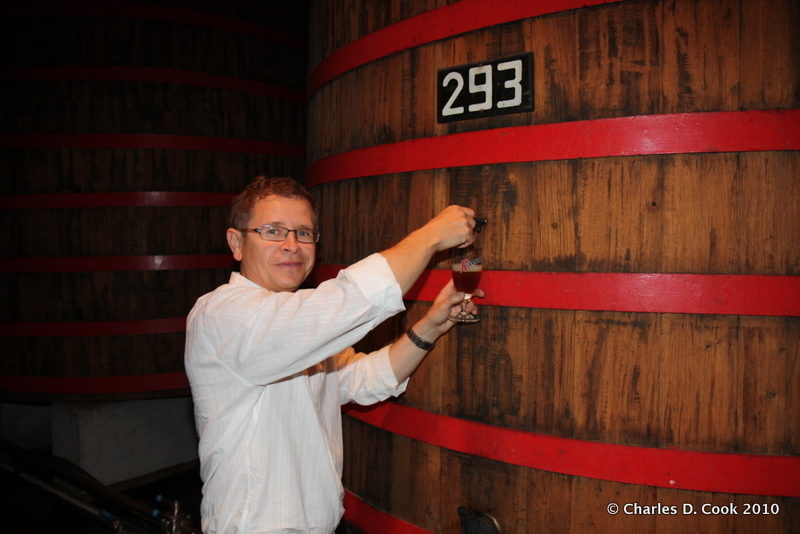 Pierre Tilquin with a glass of lambic pulled directly from the 400-liter barrel to his right. 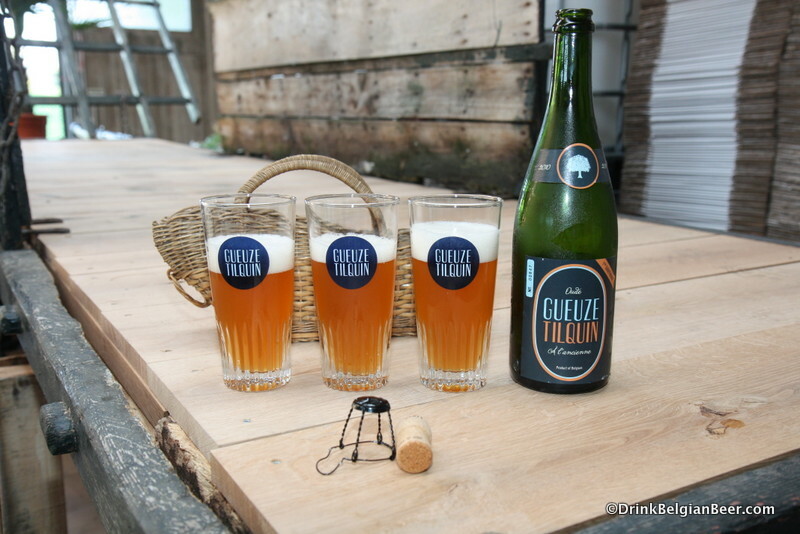 A lineup of most of the regularly available beers from Gueuzerie Tilquin. 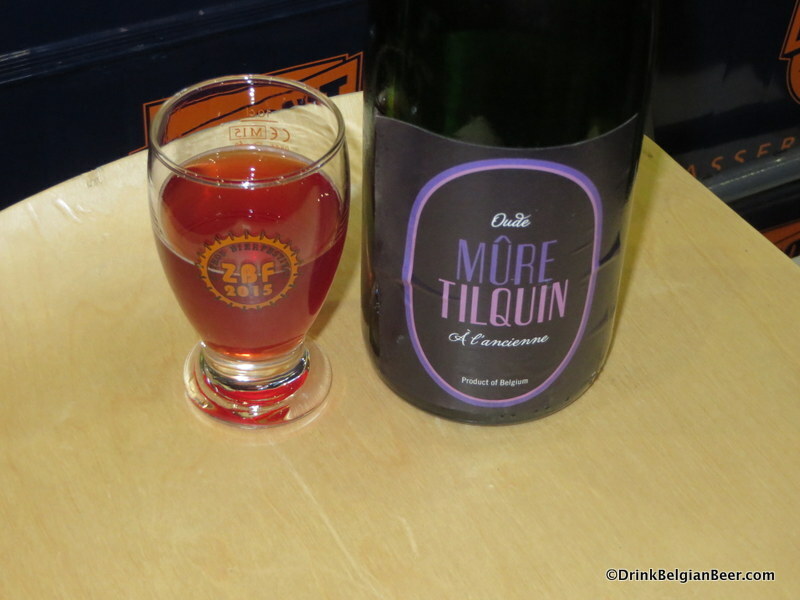 Oude Mûre Tilquin à L’ancienne at ZBF 2015. 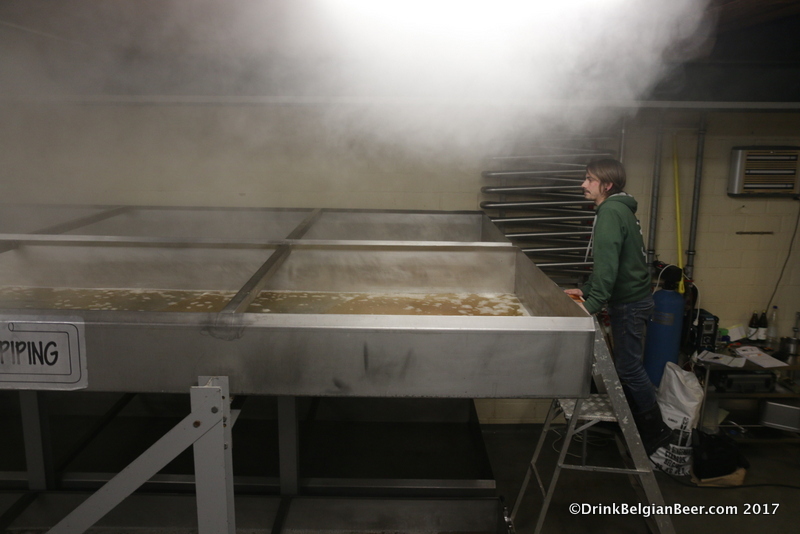 The coolship being filled with hot wort at Brouwerij Timmermans. 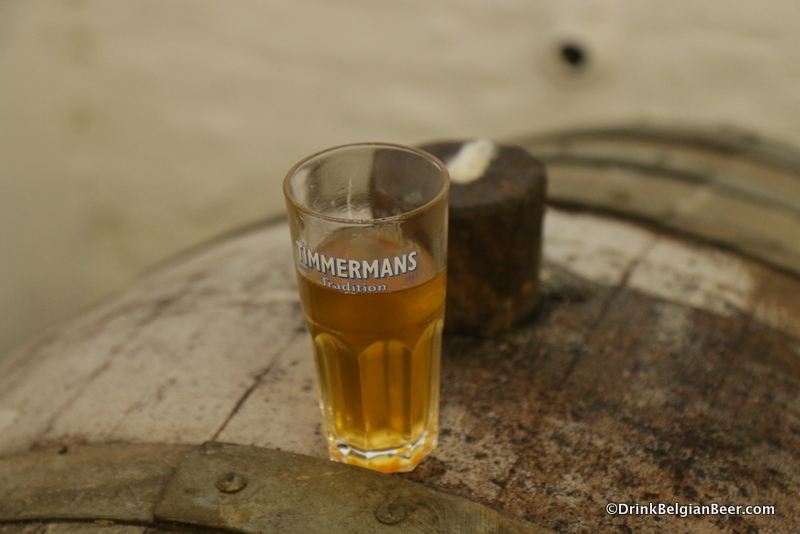 A glass of lambic pulled from a barrel at Brouwerij Timmermans. 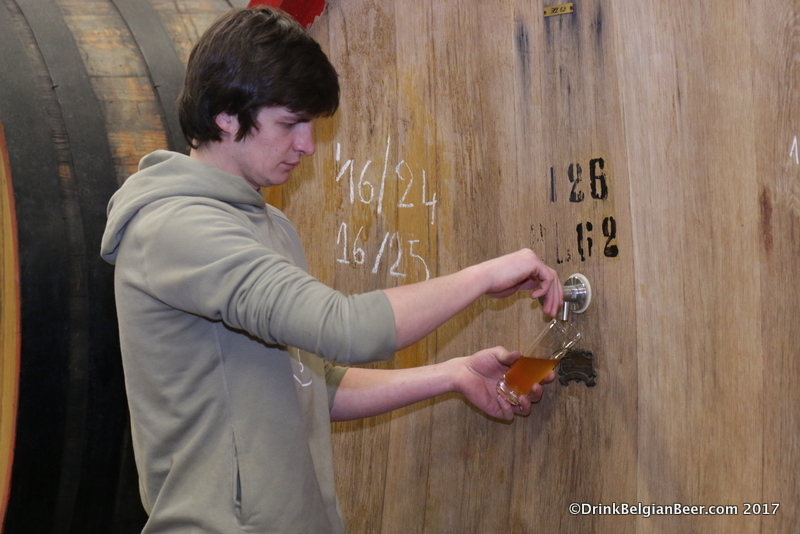 Brouwerij Timmermans brewer Kloris Deville pulling a glass of lambic from a foeder. 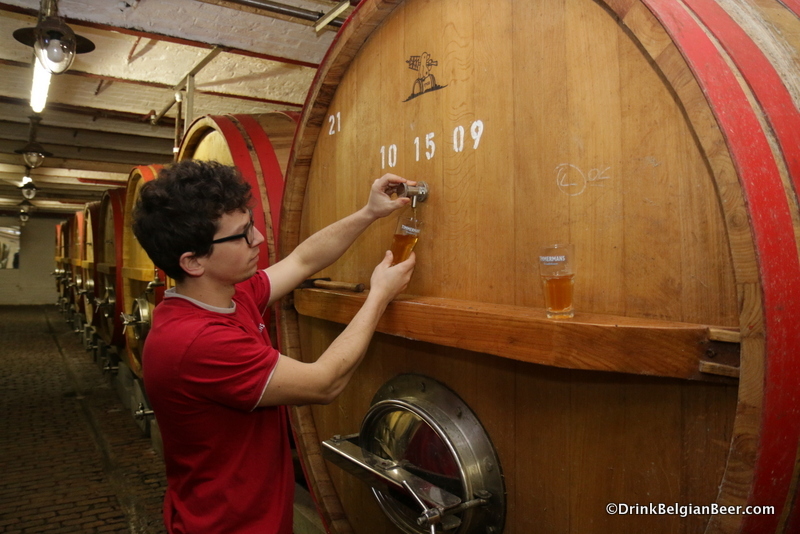 Brouwerij Timmermans brewer Kloris Deville pulling samples of kriekenlambiek from a foeder.